Ms. Cacopardo is a native of Italy who received a law degree from Universita’ La Sapienza in Rome, Italy in 1994. She went on to earn a masters degree in Comparative Law (LLM) from the University of Miami in 1995. She worked for over a decade in the legal department of the Italian Consulate in Miami before entering law school at Florida International University, where she graduated in 2012. 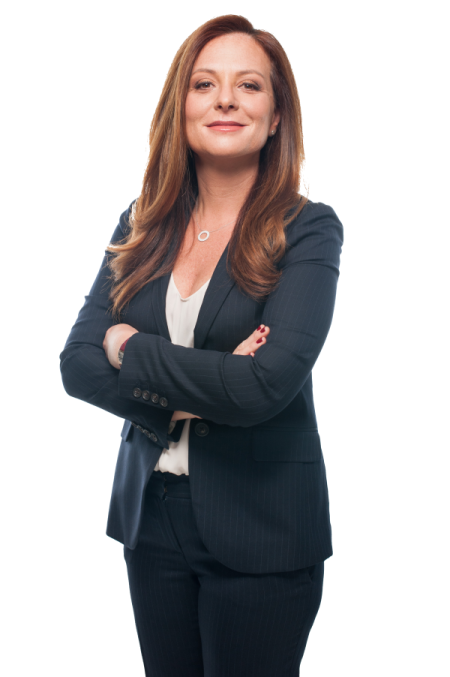 Ms. Cacopardo has a strong background in immigration law having served as an Immigration and Customs Enforcement (ICE) intern, prosecuting cases in the Immigration Court, and also represented indigent clients in FIU’S Clinical program. Upon graduating from law school, Ms. Cacopardo started to work with renowned immigration lawyer and book author Mary Kramer where she handled difficult litigation, including detention work and federal and Supreme Court cases. Ms. Cacopardo also collaborated with Ms. Kramer to two editions of her famous book “Immigration Consequences of Criminal Activity”. Today, Ms. Cacopardo remains of-counsel with the office of Mary Kramer. Ms. Cacopardo believes that the practice of law is a time honored profession, and that fighting for clients’ rights and liberty is an important mission, not just a job. She is involved in various pro-bono projects including representing unaccompanied minors and mentally incompetent clients. Ms. Cacopardo is tri-lingual, speaking, reading and writing impeccable English, Italian, and Spanish. Clients should feel confident in contacting Ms. Cacopardo for a variety of services.